Welcoming Dr. Esther Williams as our new associate to our practice. 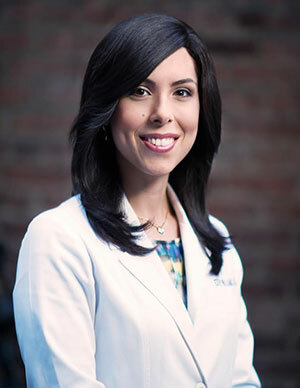 Dr. Williams is a dermatologist specializing in medical and cosmetic dermatology. Dr. Williams graduated with honors from Barnard College with a double major in Premedical Sciences and History and received her medical degree from Albert Einstein. She completed her dermatology residency https://www.247autolocksmith.com at SUNY Downstate and conducted melanoma and dermoscopy research at Memorial Sloan-Kettering Cancer Center. 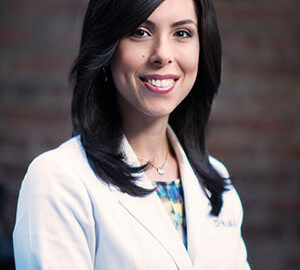 See her full bio and philosophy of care on Our Physicians page. Strawberry Laser Introducing ThermiRF, the Science of Heat!